OMG!! These will sell out! 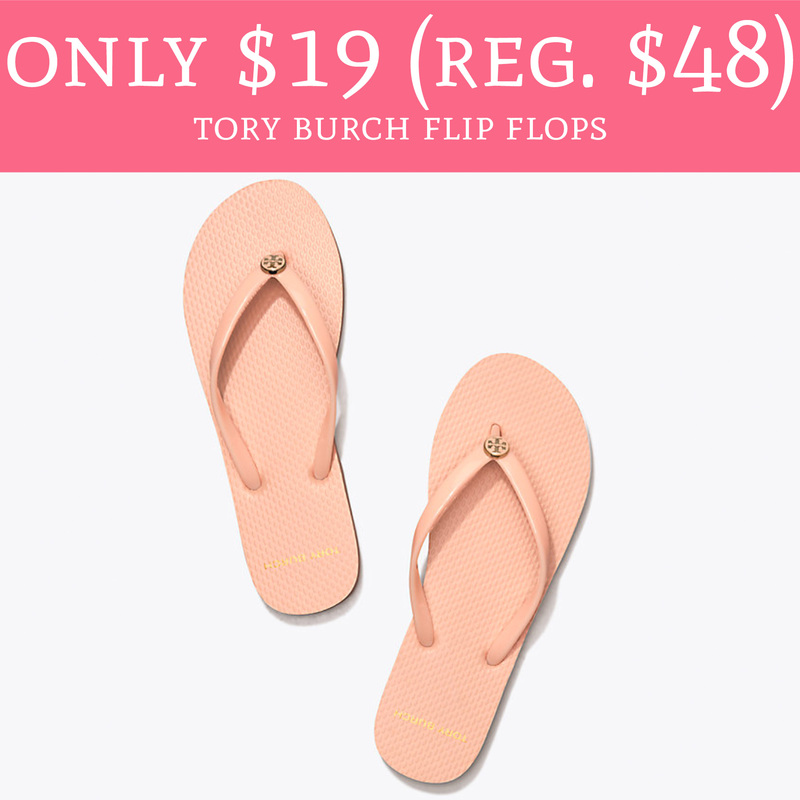 Hurry over to ToryBurch.com where you can score the Tory Burch Flop Flops in Perfect Blush color for just $19 (regular $48). Even sweeter, shipping is FREE on your order! If you are Tory Burch fan or shopping for one you will want to place your order quickly! This is a RARE savings on TB! Order yours here!